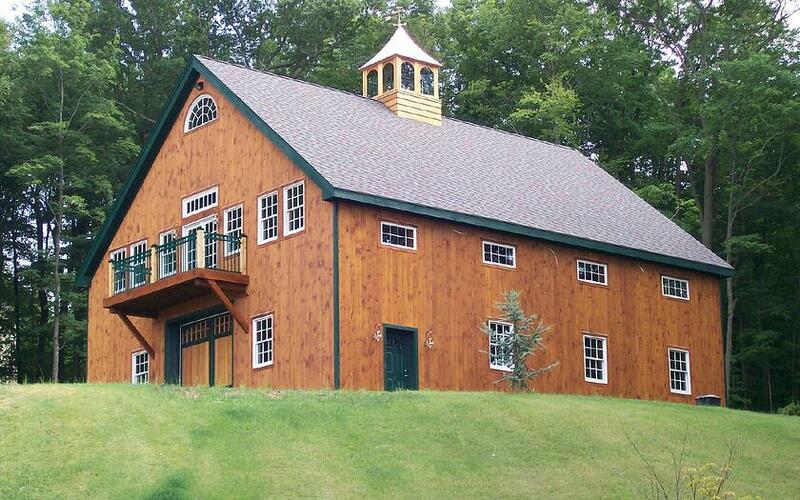 Who wouldn’t love being raised in these dream barns? These days, barns are places where you can live, work, and play—sometimes all at once. 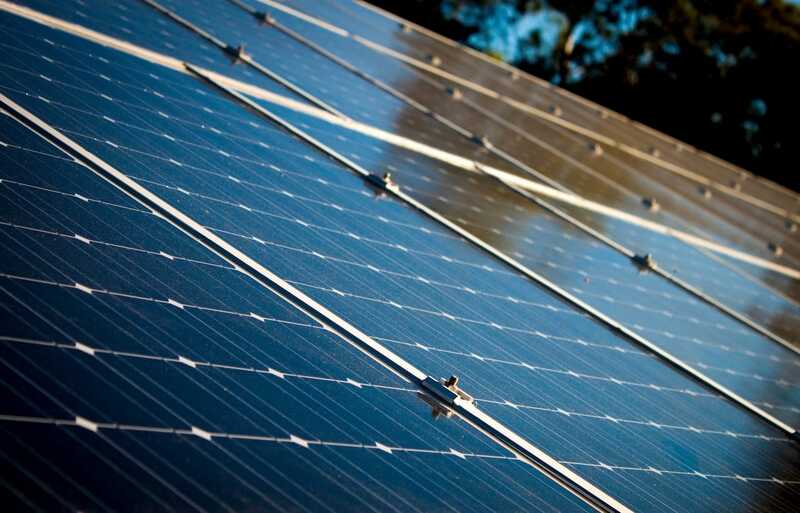 They are also better designed, better built and more impressive to look at than ever before, even though many use durable, tested construction methods. So take a moment to think about what a new barn or other structure on your acreage could do for you. Harvest Moon creates hand cut, unique timber frame kits based on the customer’s vision. Instead of choosing from a line of pre-existing packages, each kit is individually designed and engineered, with mortise and tenon joinery cut by hand in our workshop plus any needed wood sheathing. The customer can handle construction on their own, work with a local builder, choose one of the itinerant timber framers who partner with Harvest Moon, or a combination. These timber frame kits can be engineered for and delivered to any location. With full dimension rough sawn or planed smooth timbers in eastern hemlock, oak or Douglas fir and no visible metal connectors, these frames range from traditional to modern and simple trusses to hammerbeams, king posts, and scissors. Each project is specific to the local conditions, intended use of the structure, and the customer’s taste. Projects range from rustic barns and workshops to beautiful homes and event venues or commercial buildings. This shop’s philosophy is based on respect: for the customer, for the environment, and for the timber frame itself. Because Harvest Moon keeps the focus on the design and the frame, customers have total freedom to incorporate those elements that work for them. The final result will have a full-impact “wow” factor, and the physical expression of the customer’s dream. What could be more fitting on the rolling hills of the great plans than a barn home? 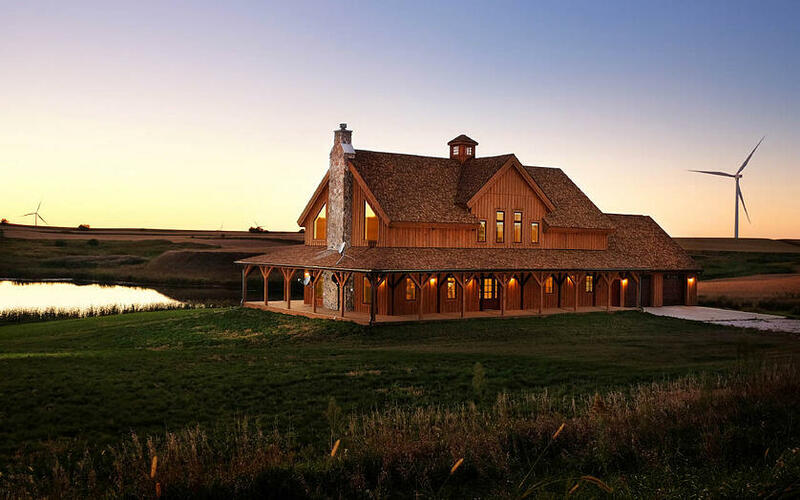 This home by Sand Creek Post & Beam shows the true versatility of barn designs. While it started as a historic barn design, the homeowners added modern touches to make it truly their own. The wrap-around porch keeps out the hot sun while providing the perfect place to enjoy coffee and the vista views. The dormers not only add character to the design, but allowed for even more room in the loft for the huge master suite. The large cupola is the perfect finishing touch outside, tying together all the elements while maintaining the barn theme. The board and batten siding is stained a pleasing natural color and blends in perfectly with the countryside. It truly is a thing of beauty at sunset. Inside, the post and beam frame steals the show, accented by modern touches and a white kitchen. The great room is inviting, warm, and the perfect place to entertain. Two bedrooms, a bathroom, and laundry occupy the rest of the first floor. In the loft is another bedroom, adjacent bathroom, and a master suite unlike any other. This large, open room features a bedroom facing the sunset, studio area, and a library with a separated space for reading. The only thing left to question – could you live in a barn? 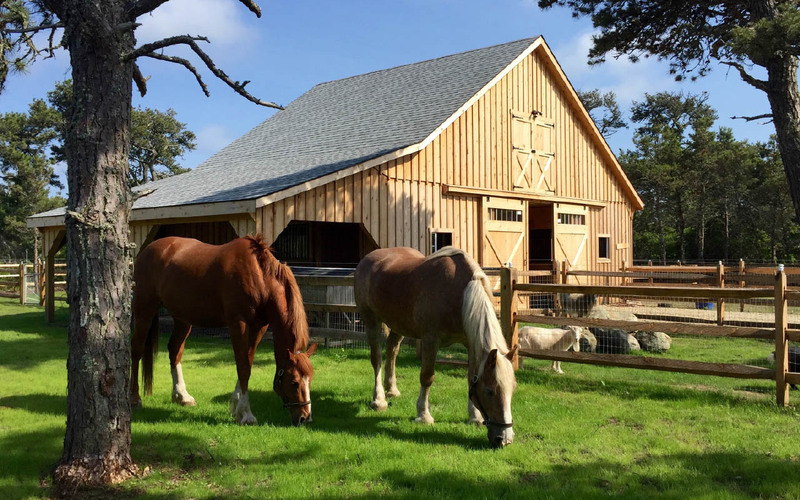 From gazebos and cabins to garden structures and high-country horse barns, the team at The Carriage Shed works one-on-one to design the barn or structure of your dreams—and in an organized, businesslike manner. Once we know what you would like, we put an itemized quote and drawings together for you at no additional charge. All of our structures are made of number #1 grade material and constructed by Amish craftsmen. All of our buildings are constructed to code for the town they are being built for. Wind and snow loads play a part in this aspect of construction. The Carriage Shed is a small family run business where we believe in the best quality at an affordable price. Our main objective at The Carriage Shed is to get our customers exactly what they want or need in any style, size and options that you can imagine. The sky is the limit with the choices of sidings, roofing materials and options choices. The Carriage Shed strives to make the planning and building of your structure as painless as possible. The barns are built to last and to be enjoyed for generations to come. Let your imagination wander, the possibilities are endless. Sometimes, people can see beauty where others see a barn. In this case, designers “upcycled” a 19th Century barn into something truly remarkable. This one-of-a-kind home shows what can be done with stout, 19th Century barn boards. Situated on 70 acres with breathtaking views in every direction, this nearly 3400 square foot home has barn-like authenticity throughout. The timber frame and boards come from reclaimed lumber hand-hewn prior to the 1870s. Imagine walking on thick floorboards that are 12-inches wide and looking up at the rafters 30 feet high at the peak! Called “The Barn” from prior Airbnb rentals—which consistently earned five-star-ratings—this three bedroom, two bath home has a gourmet kitchen with Viking appliances. Aren’t old barns drafty and cold? Not this one, which was created with energy efficient Structural Insulated Panels. Plus there is great cellphone coverage and full wifi inside. 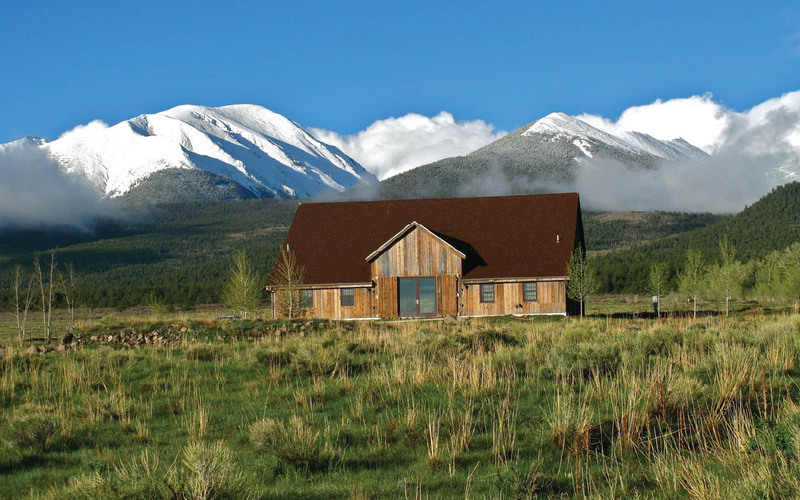 Located 12 minutes from Westcliffe, Colo. at the base of the stunning Sangre de Cristo mountain range, this property is offered by United Country Real Estate and Wapiti Realty LTD for $785,000. Breathtaking, personalized structures like this transform your acreage in as little as six weeks. 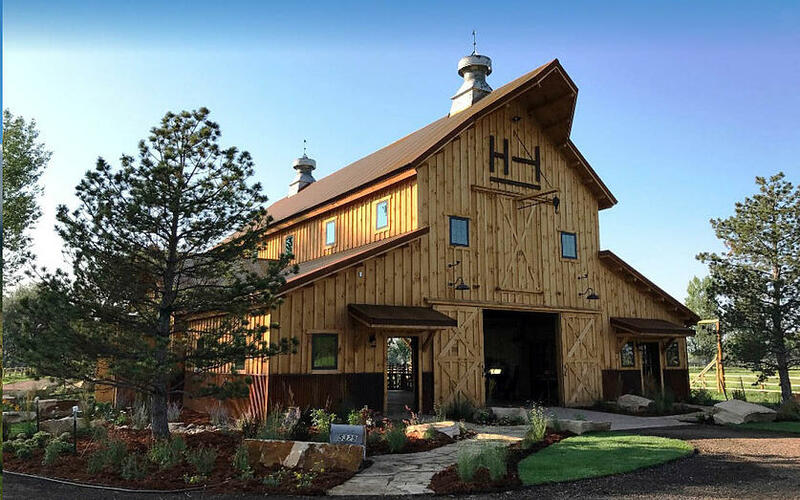 Part working barn, part recreation area, and 100 percent fun, this 40-foot x 60-foot custom-designed barn was the vision of a client who embraced all that traditional rustic post-and-beam barn construction can offer. The design is unique for its extra wide center section—fully 24 feet— with kingpost trusses. We added a spacious loft section utilizing steel beams to carry the load without having columns intrude below. Some of the unique details which make this barn stand out specifically are rusty steel panels wrapping the lower exterior, rusted out roofing, and rusty steel connecting plates for the timbers. Located near Fort Collins, Colo., a truly unique aspect of this barn is the large 15-foot x 36-foot porch—this client’s favorite spot to relax and gaze at the snow-capped Rocky Mountain range in the distance.